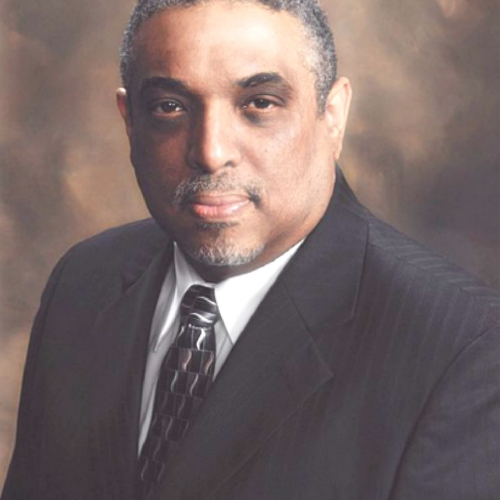 Currently, Mr. Fairfax is CEO and Principal Consultant of CensusChannel LLC, a demographic and mapping consulting firm. His company has spent the last 9 years providing quality services for a wide range of clientele, specifically in the redistricting plan development and analysis arena. Mr. Fairfax began his career working as an electrical/hardware design engineer for a manufacturing division of Teledyne Inc. and then for an engineering consulting firm, Engineering and Economic Research Systems (EER Systems). During his time at Teledyne, Mr. Fairfax designed and developed air flow and vacuum measuring products with a focus on special products. At EER Systems, he performed the duties of a hardware design engineer by reviewing, analyzing and preparing documents for the US Army centering on several large-scale military training facilities. However, over the past 27 years, Mr. Fairfax has been specializing in providing demographic, mapping, and redistricting services. He has personally developed nearly one thousand plans that covered 22 different states. His consulting experience has extended through the 1990, 2000, and 2010 rounds of redistricting. During the span of his consulting tenure, Mr. Fairfax delivered services to numerous regional & national non-profit and public-sector groups,including: the Advancement Project; Congressional Black Caucus Institute; Louisiana Legislative Black Caucus; National NAACP; Norfolk State University; One Voice; Southern Coalition for Social Justice, and Southern Echo. Reaching a pivotal point in his career, Mr. Fairfax now provides expert reports, depositions, and testimony as a redistricting expert witness. Over the last several years, he has written expert reports and has testified multiple times in state and federal court on a variety of redistricting related analysis. Mr. Fairfax has authored two unique books: A Step-by-Step Guide to Using Census 2000 Data(2004); and The Presidential Trend(2013).He is a graduate of Virginia Tech with a Bachelor of Science degree in electrical engineering and has obtained a Master’s in Geospatial Information Science and Technology (MGIST) from NC State.